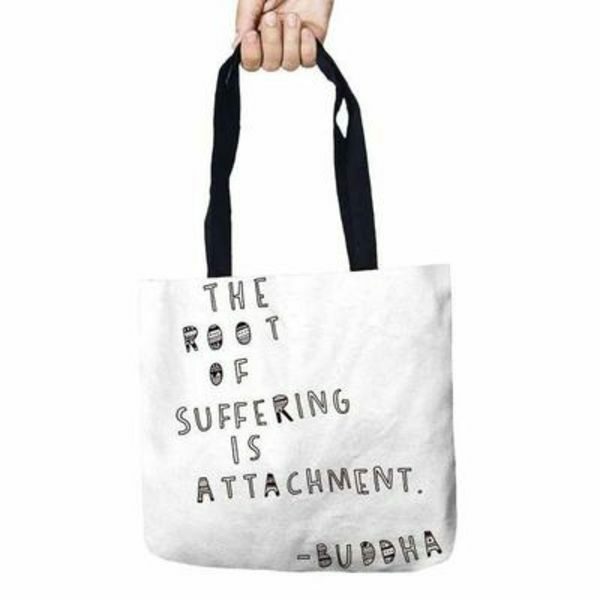 Do you need a little positivity? 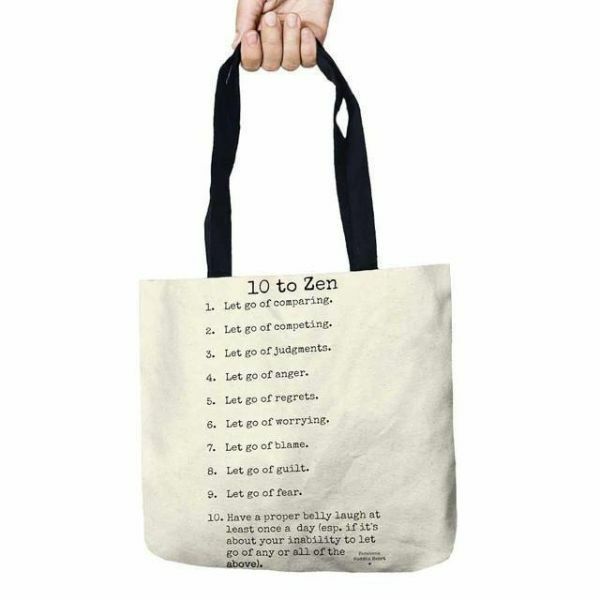 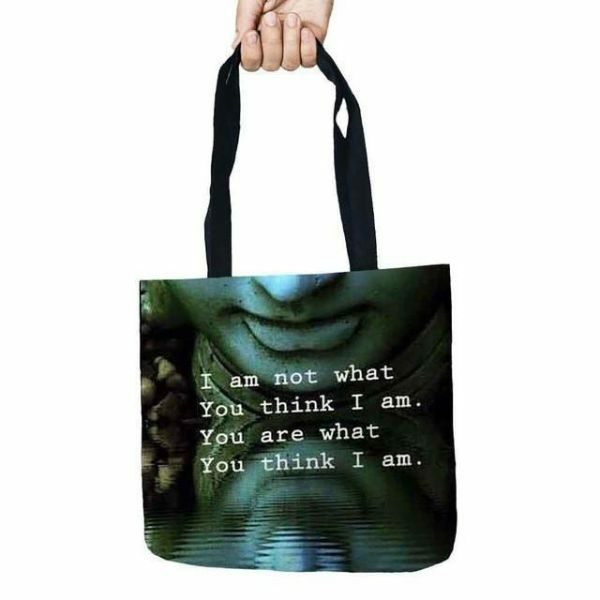 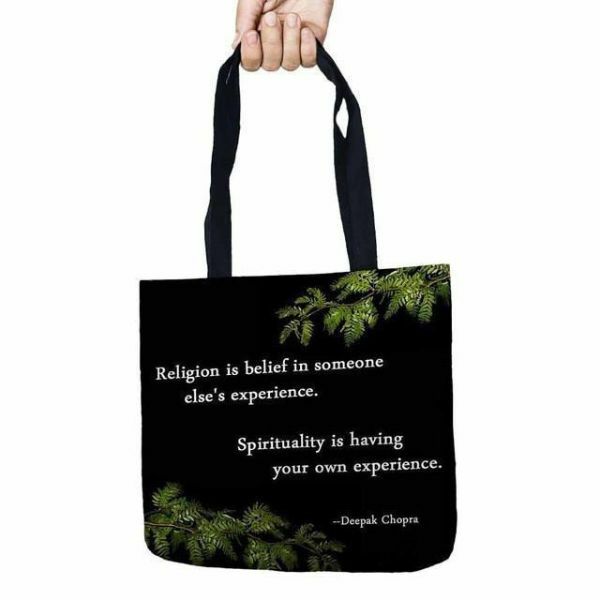 so why not wear theses Inspirational Zen Tote Bags on your shoulder? 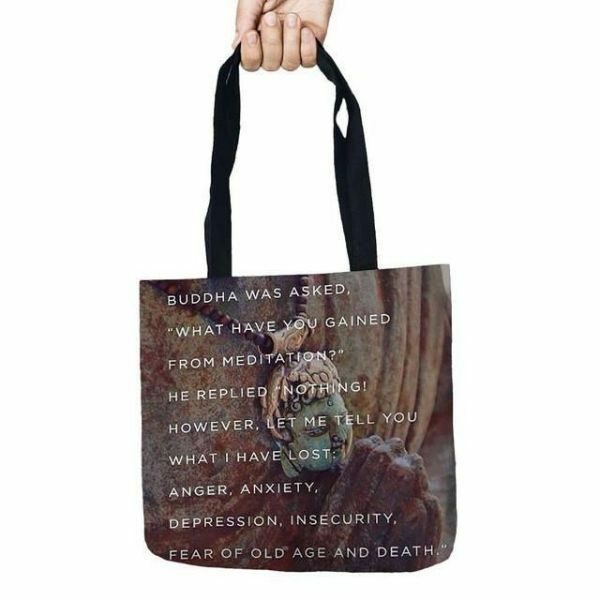 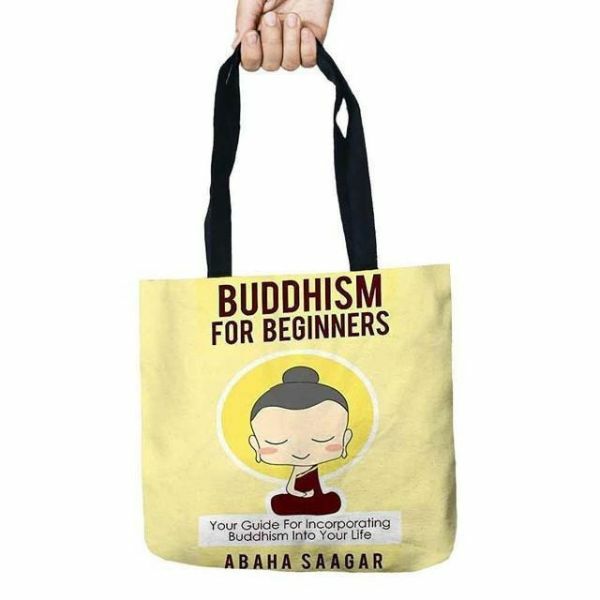 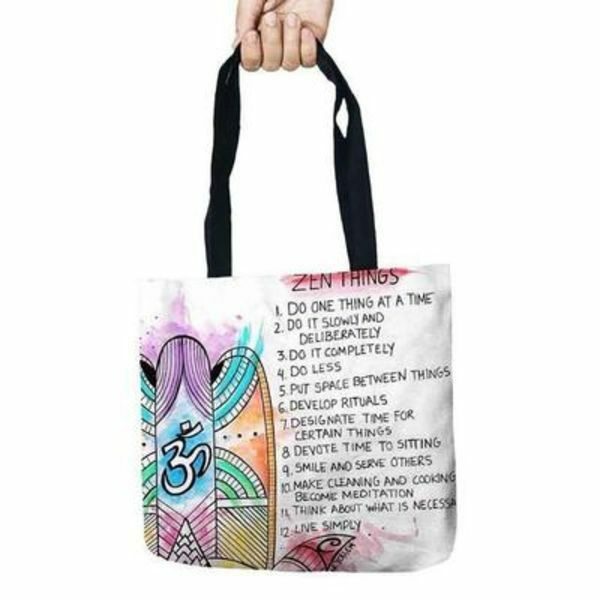 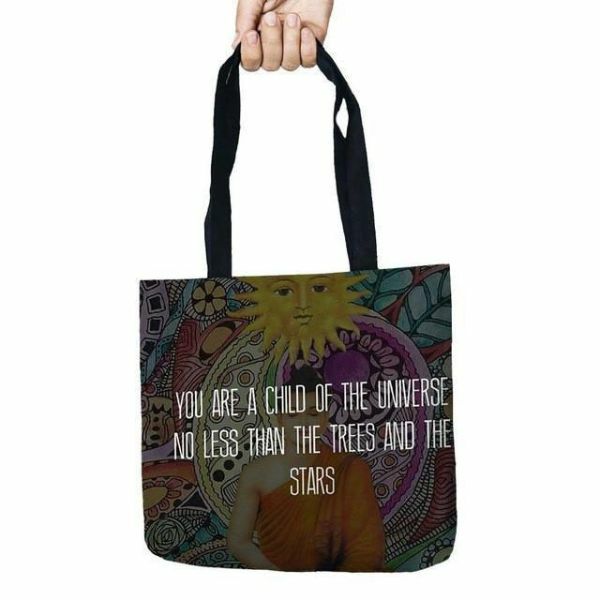 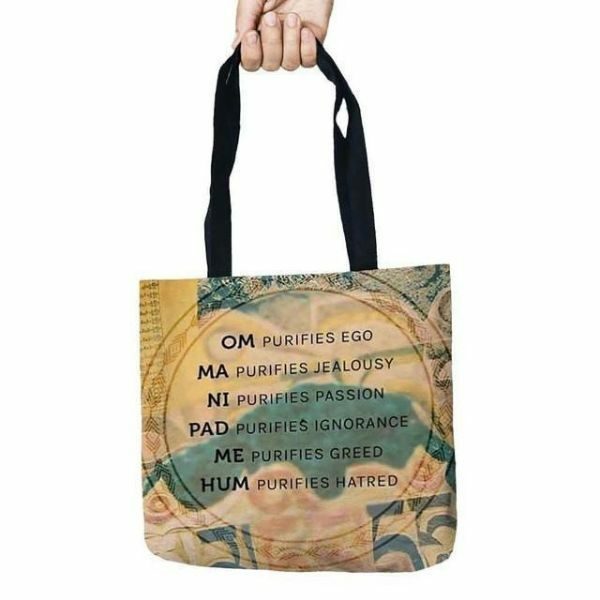 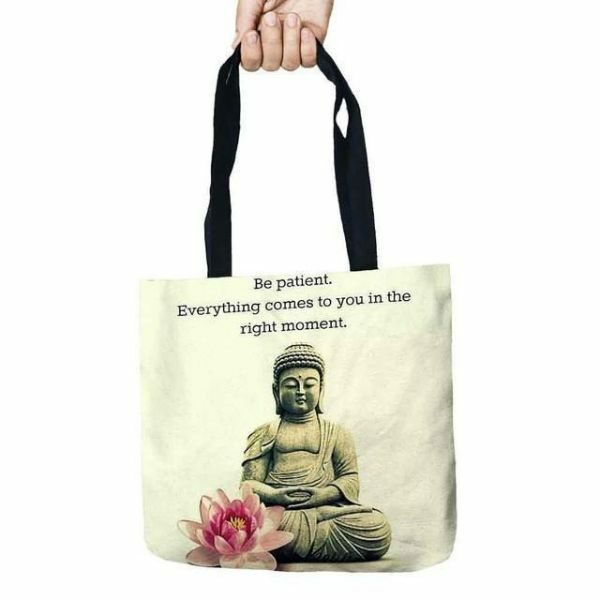 These Inspirational Zen Tote Bags are big enough to hold all your essentials and big enough for everyone to see the beautiful message. 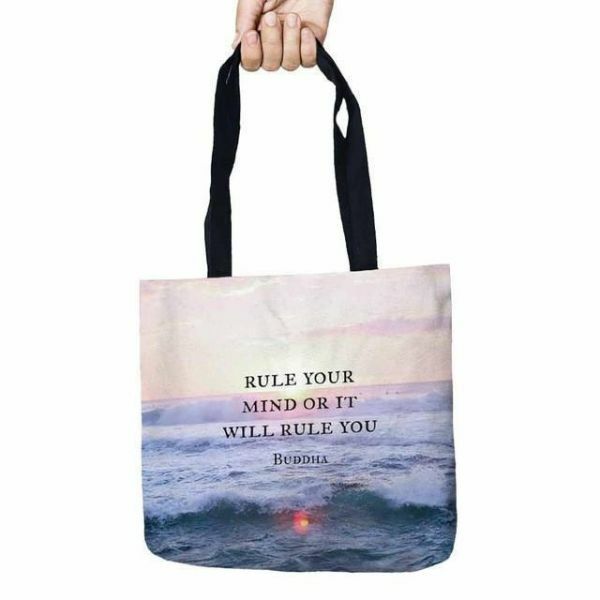 Whether you need a reminder to enjoy life or just to shake off negativity, these inspirational totes have got you covered! 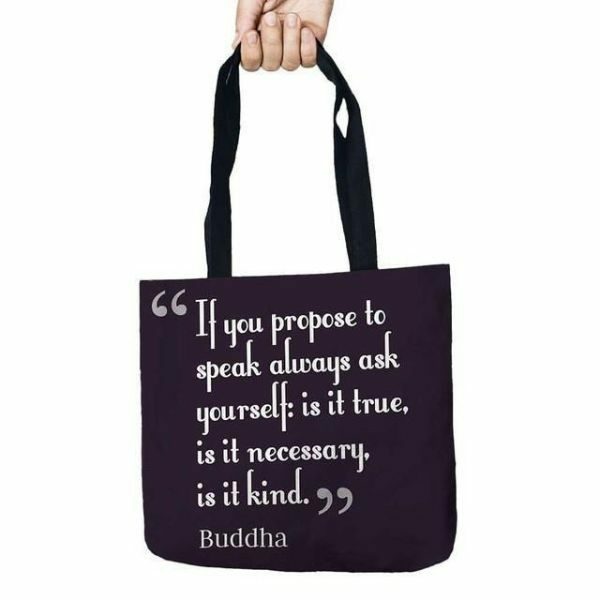 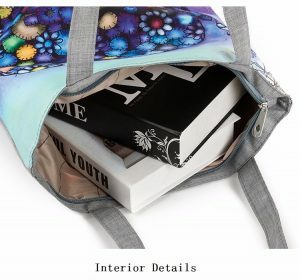 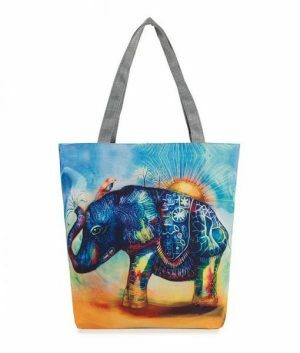 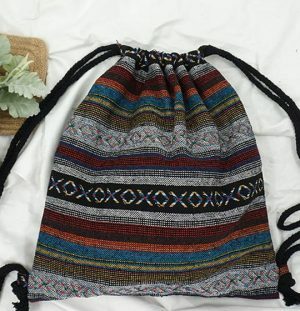 Simple yet meaningful, you can carry your gear in this eco-friendly linen tote when you need a little boost for yourself OR if you just want to share a bit of sunshine to everyone who sees these amazing bags. 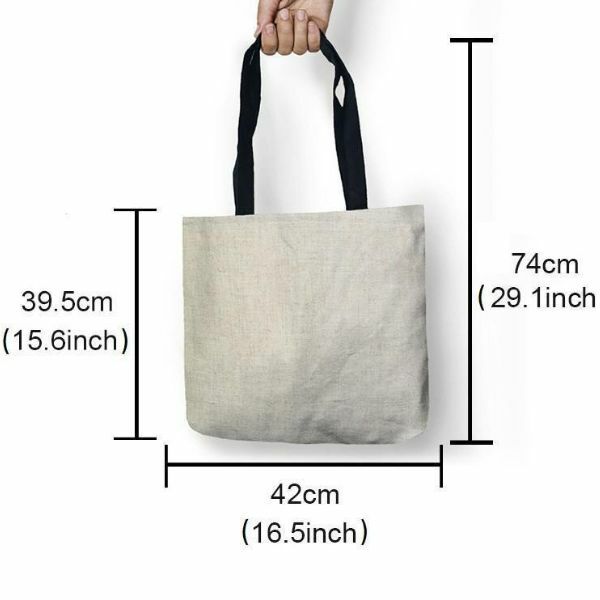 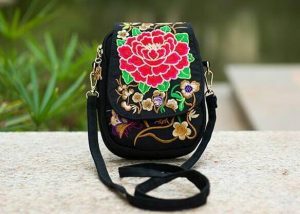 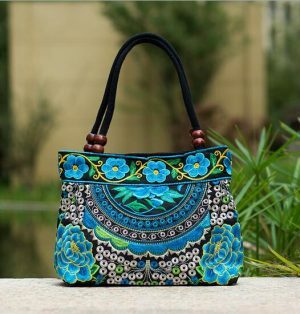 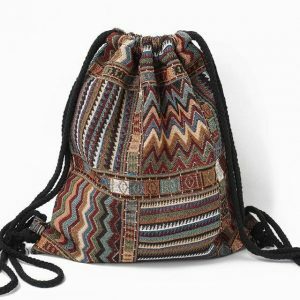 Made with natural linen fabric, it is durable and eco-friendly. 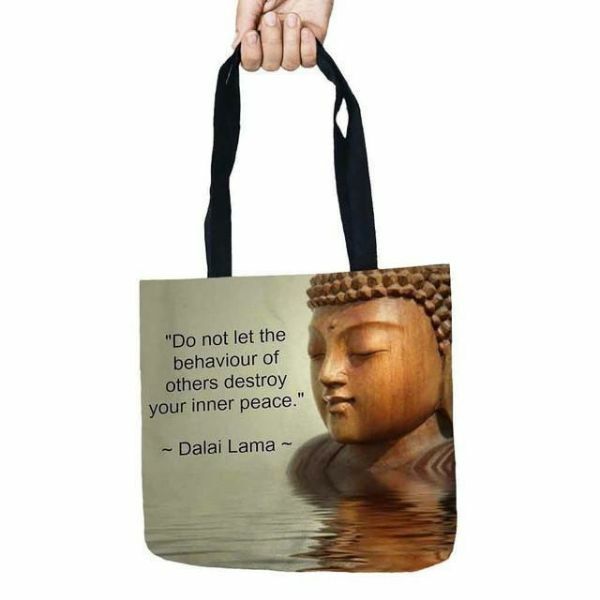 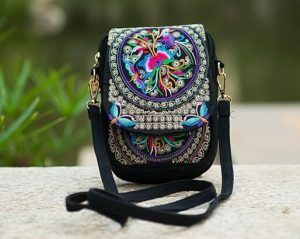 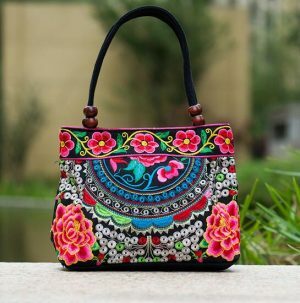 The digital printing and dyeing technics make it last and the large images help your day to be a lot better.